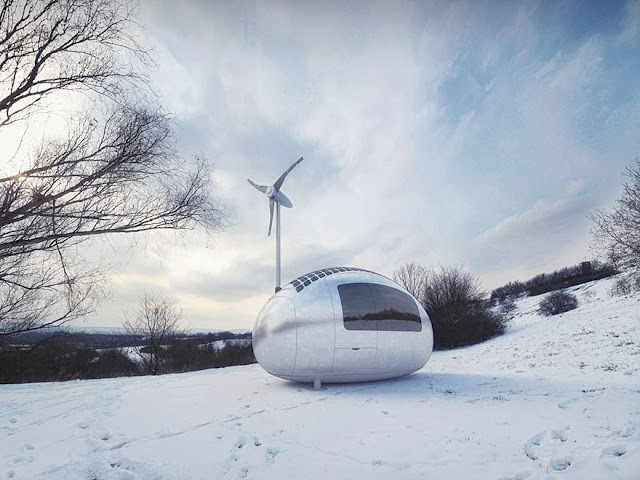 A Bratislava based company called Nice Architects is looking towards the future and wants to make an impact on convenient and sustainable living dwellings that will allow for a very wide range of applications. 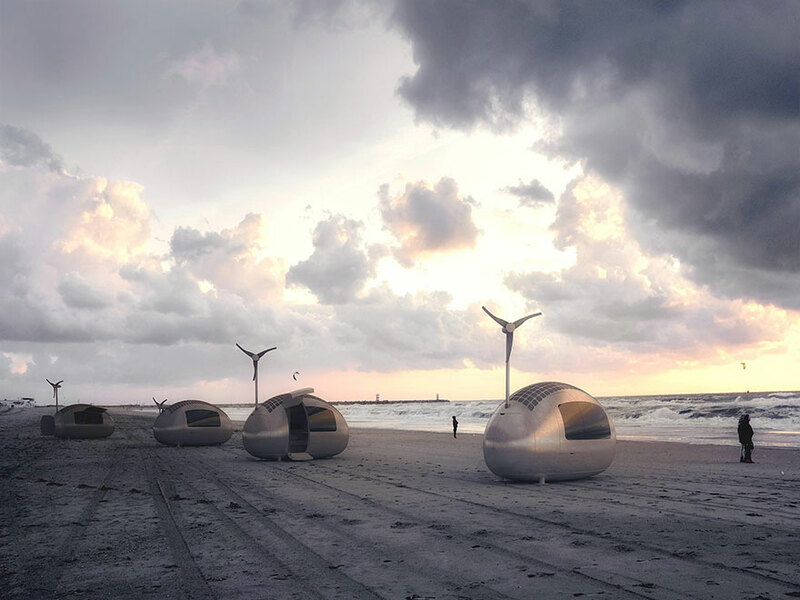 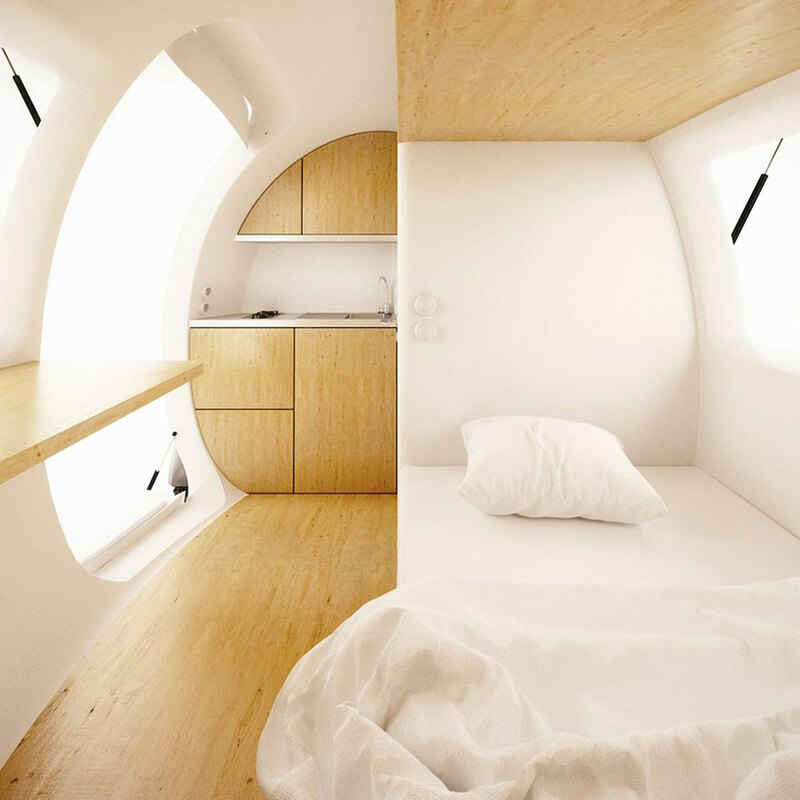 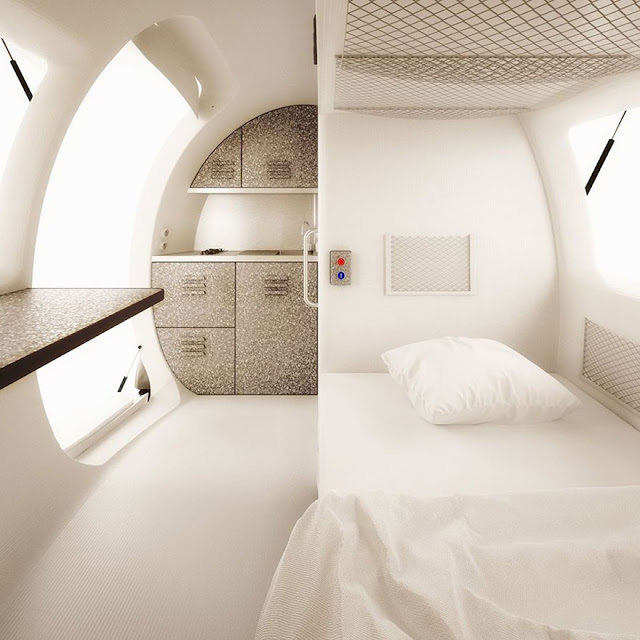 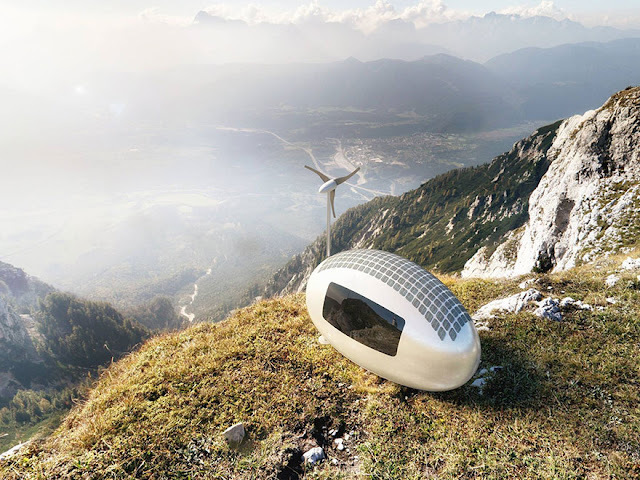 They have designed the Ecocapsule, which is designed to offer sustainable living for up to a year. 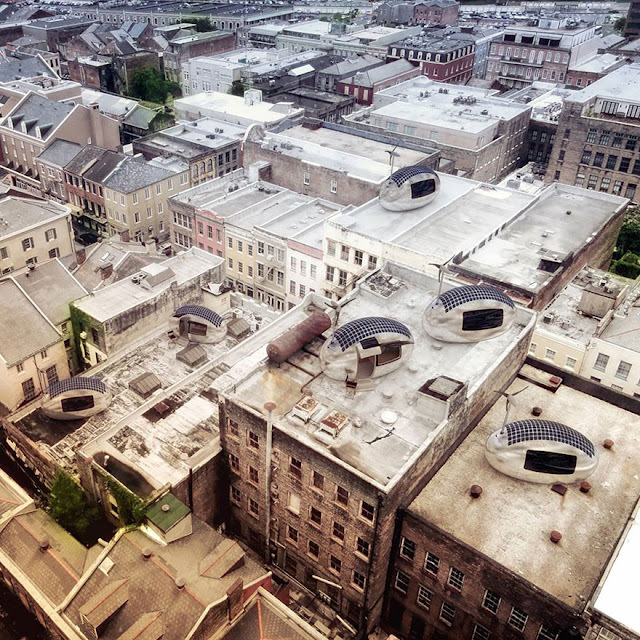 While this isn't a permanent solution, it is a start in the right direction. 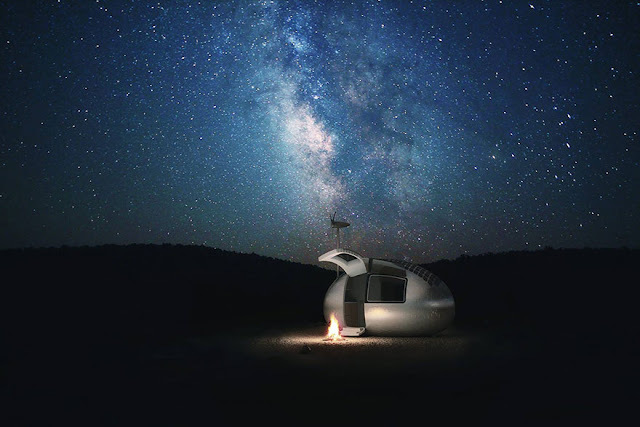 I don't know about you, but I would be much happier camping in something like this over a giant 5th wheel that requires days of preparation and hundreds of dollars in fuel and supplies just to enjoy a weekend. 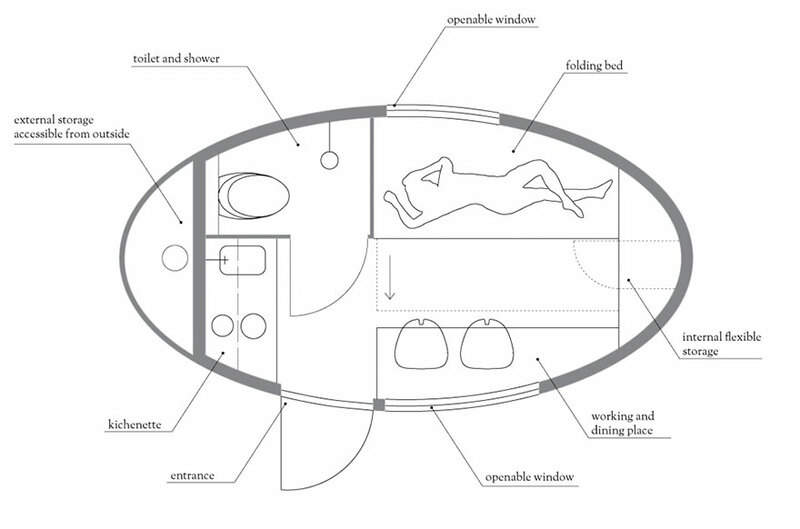 Not to mention the size of most campers limits where you can go. You'll typically be locked into a parking lot along with hundreds of other people who call it "camping". 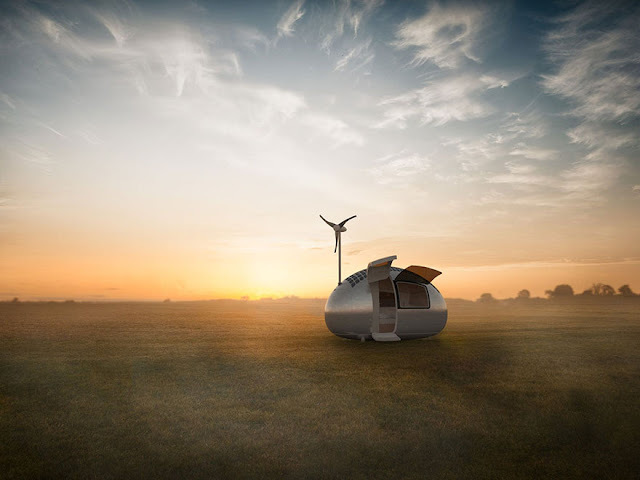 The Ecocapsule is small, light, and yet, can still comfortably house two adults.